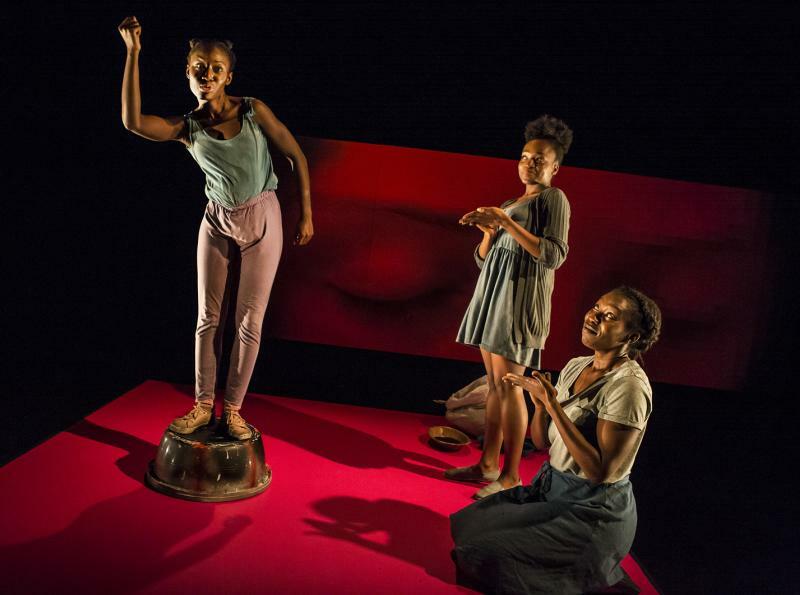 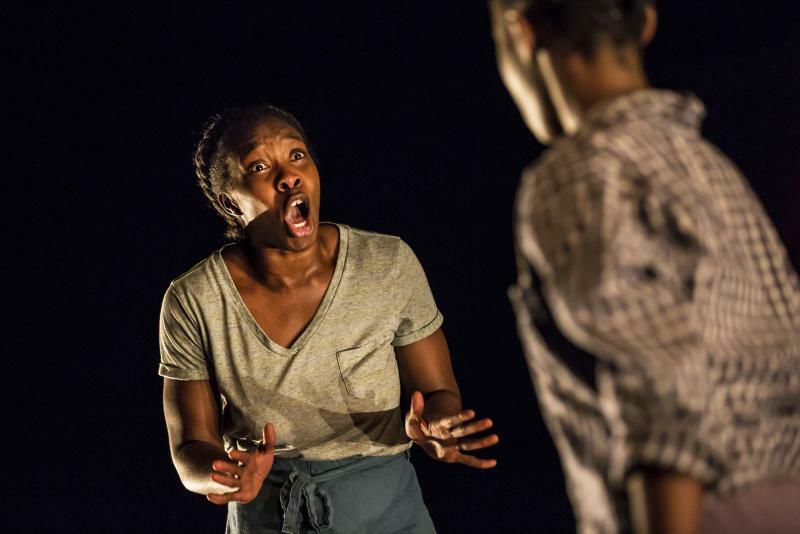 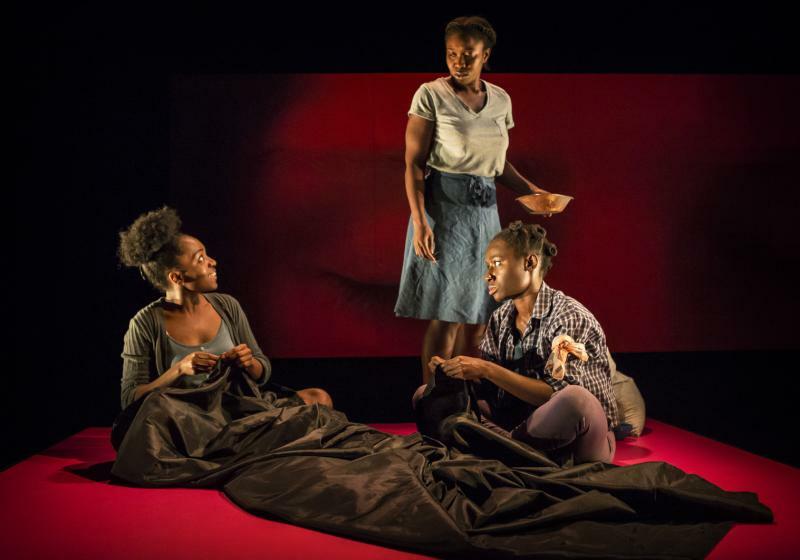 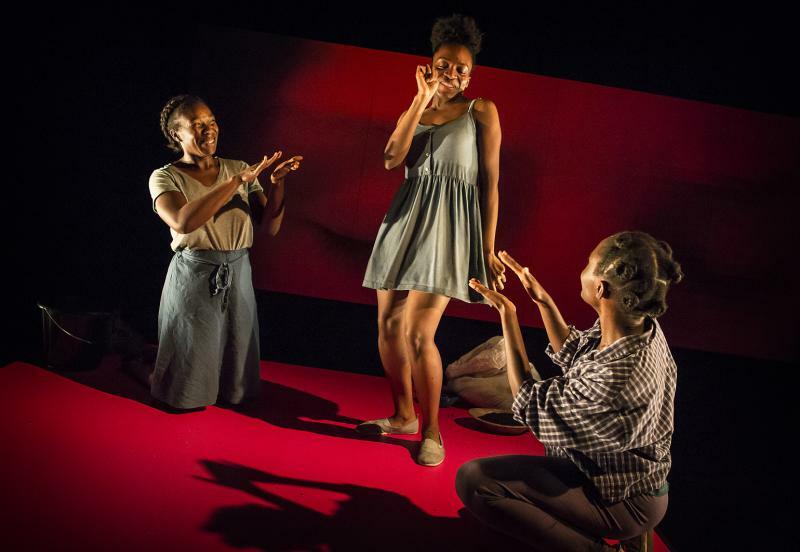 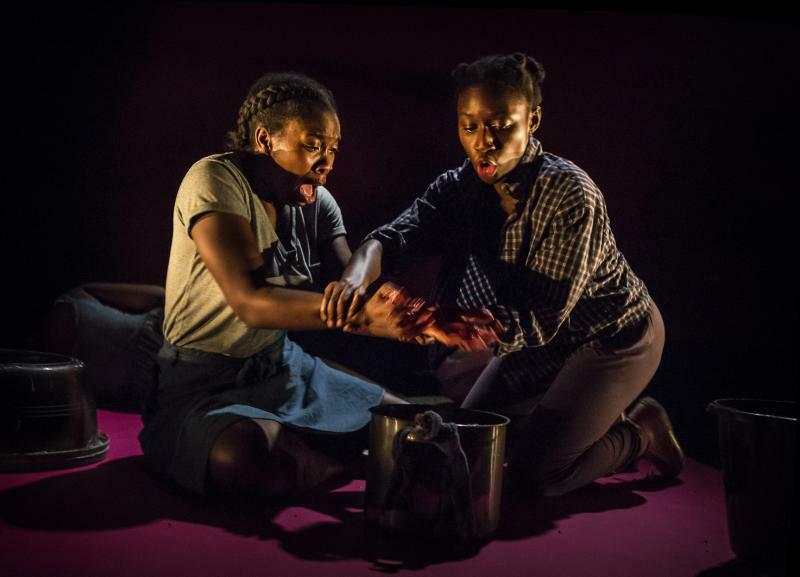 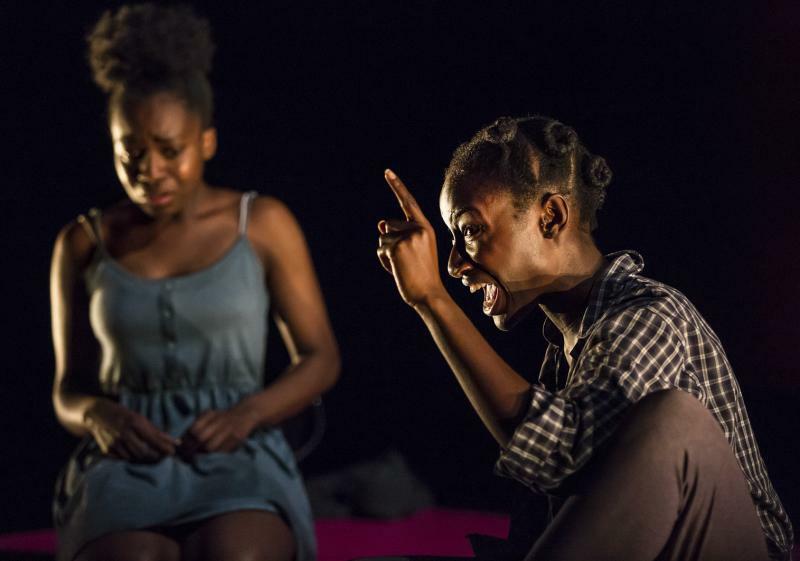 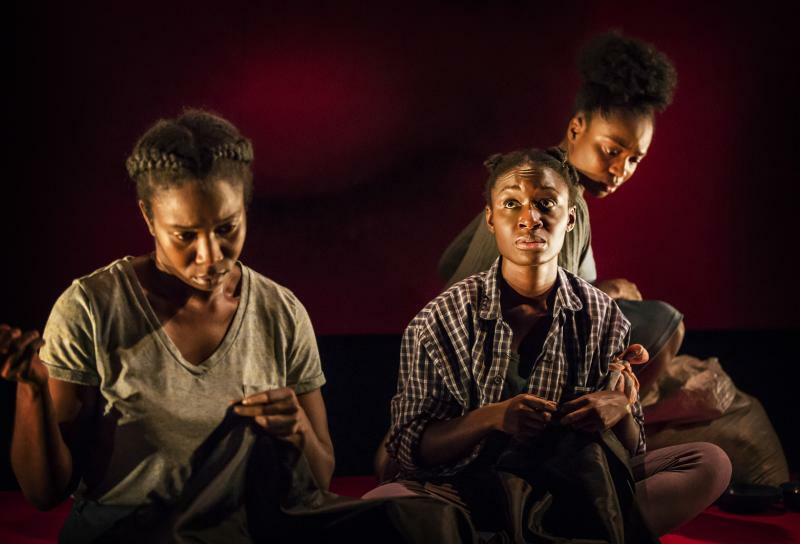 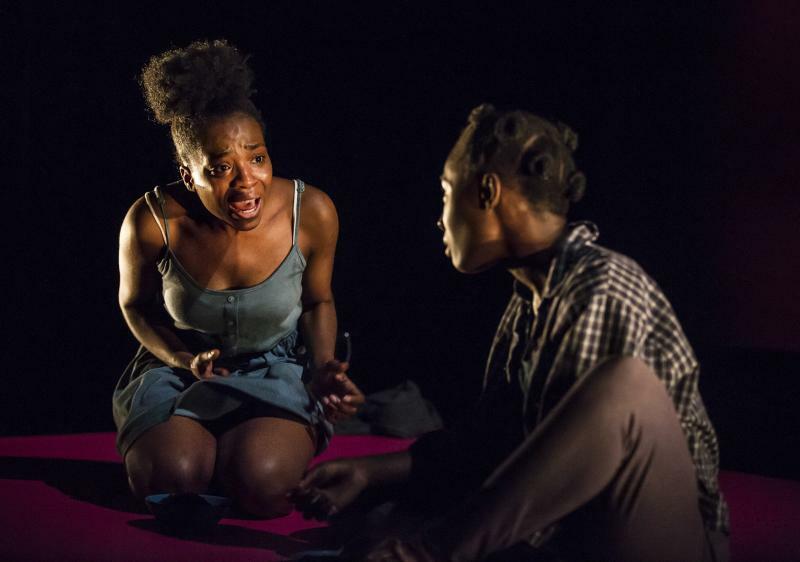 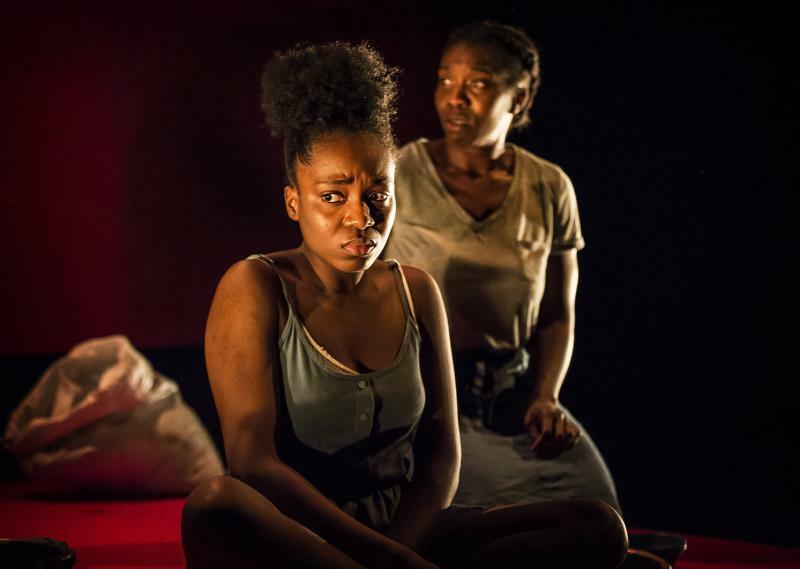 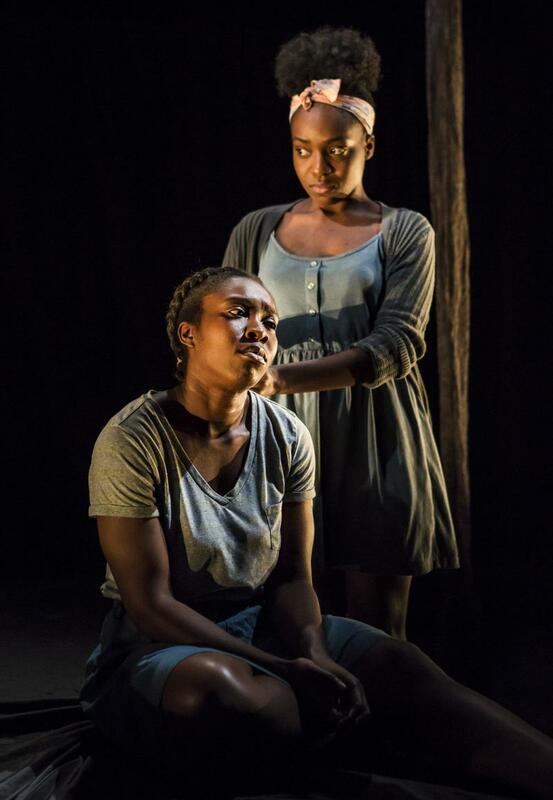 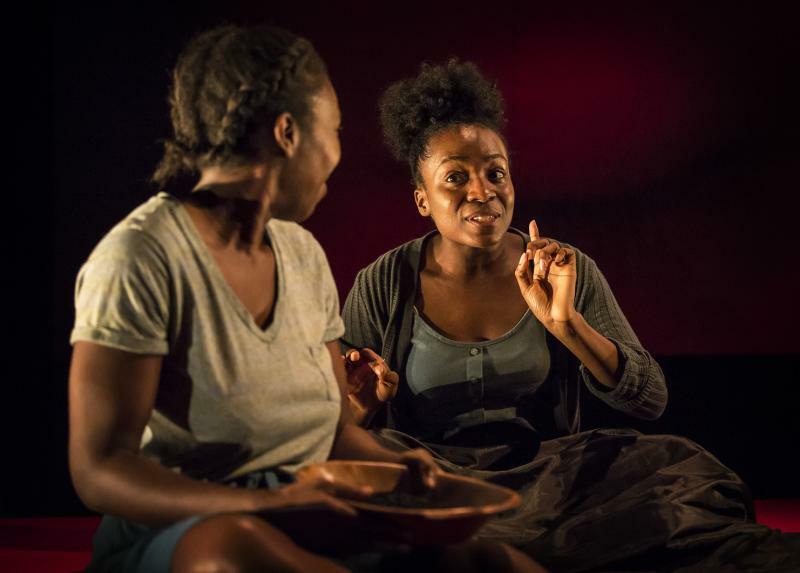 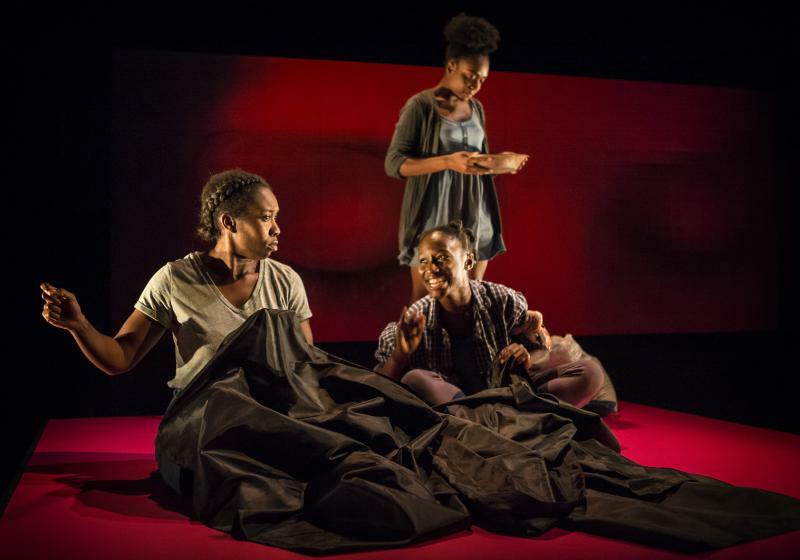 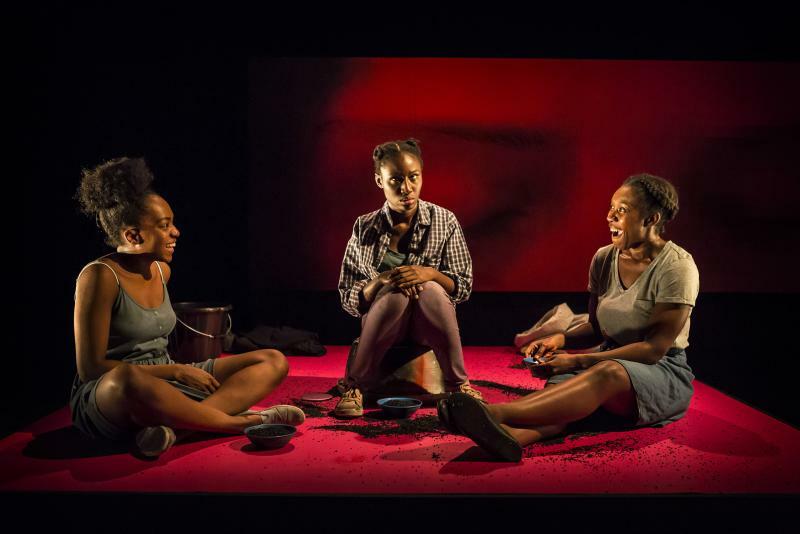 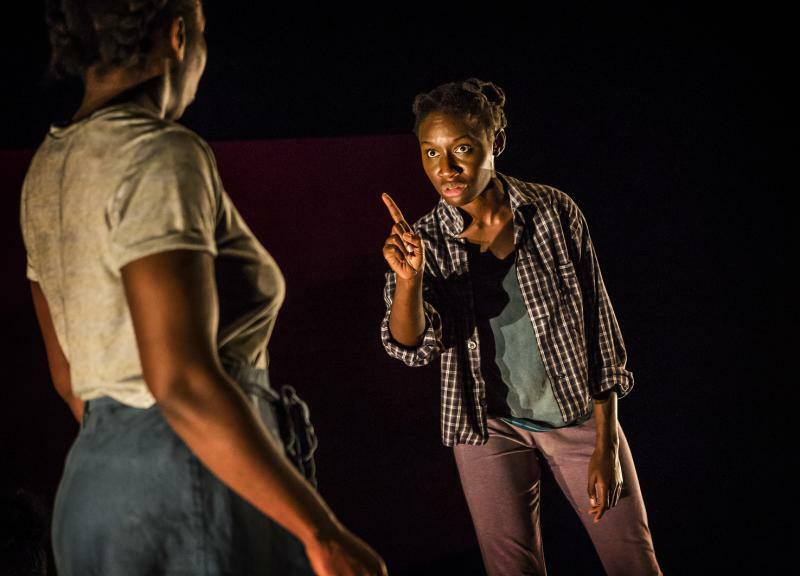 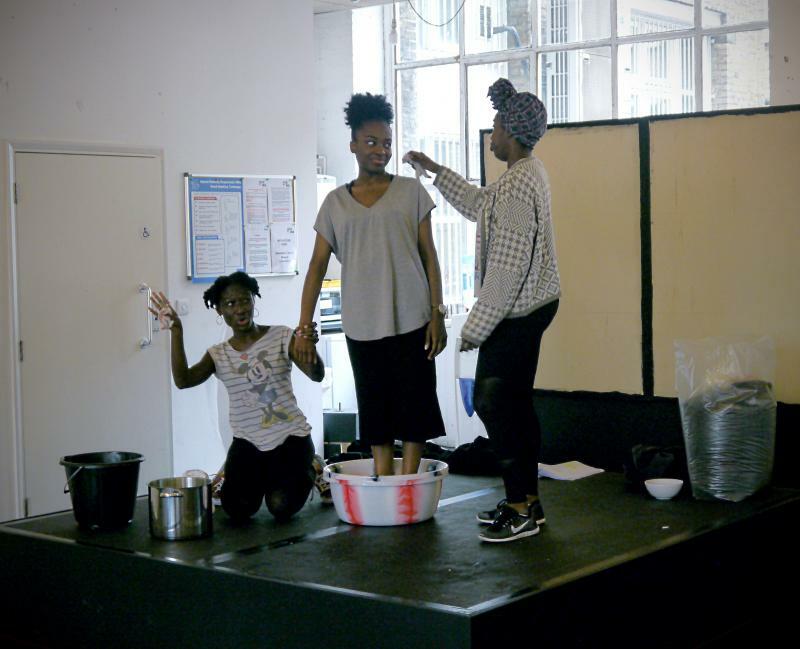 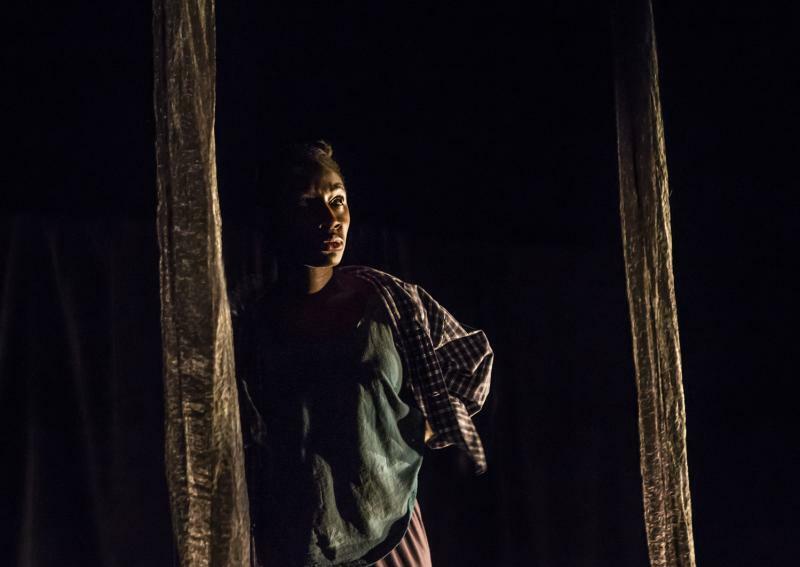 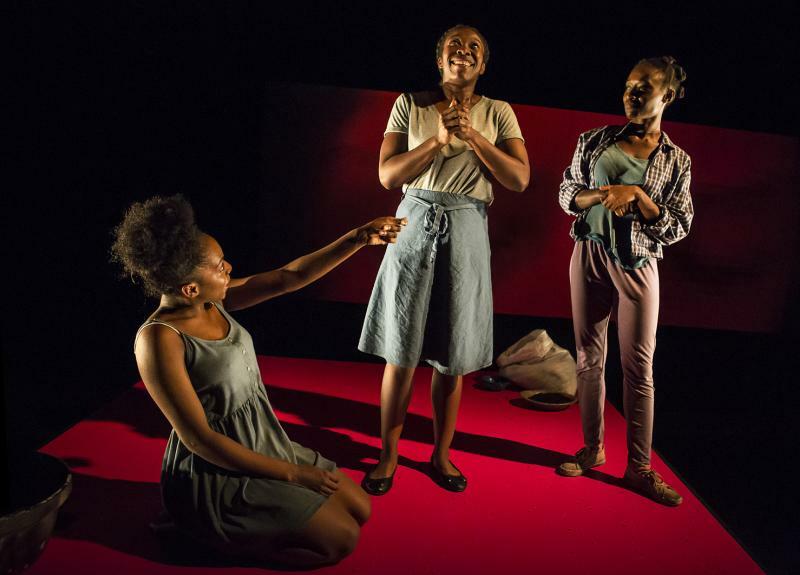 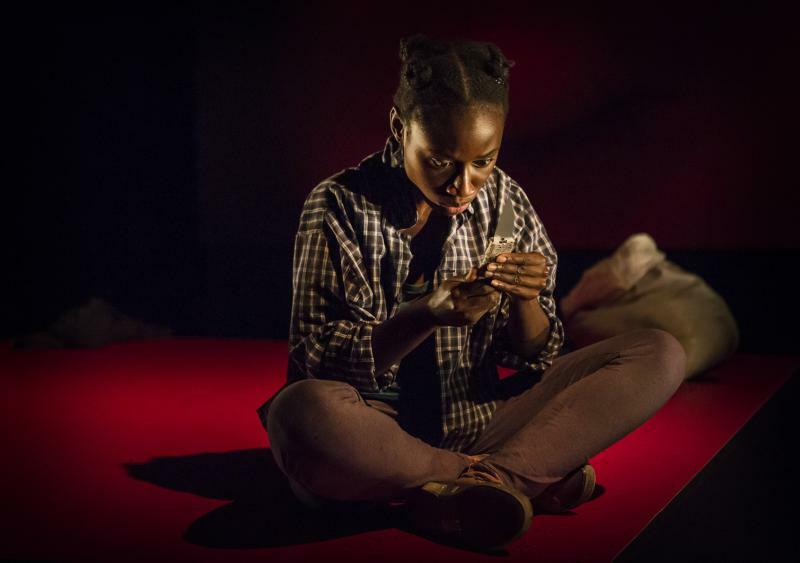 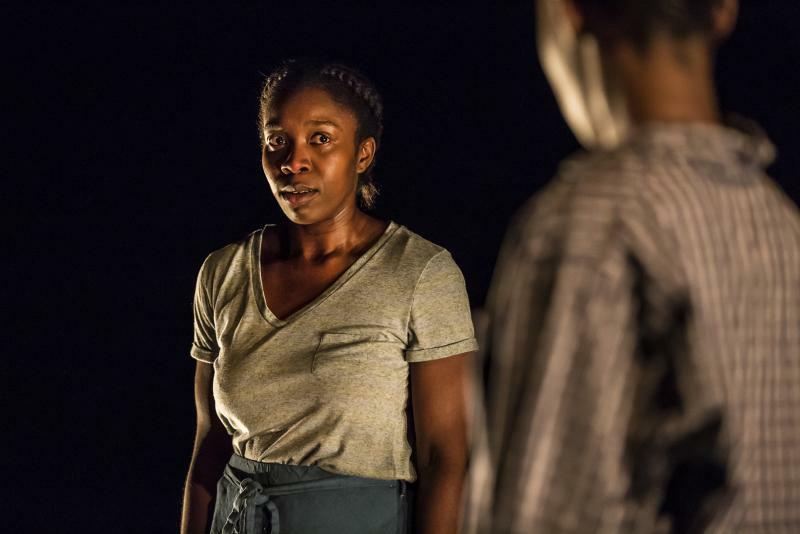 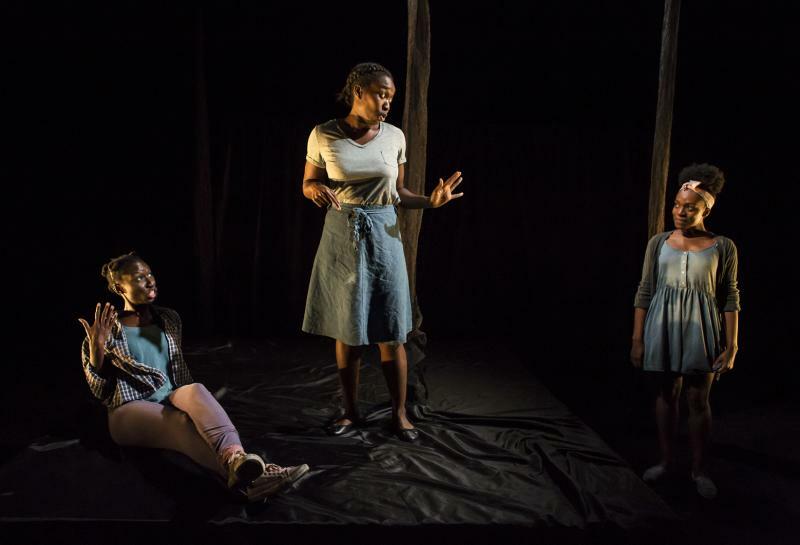 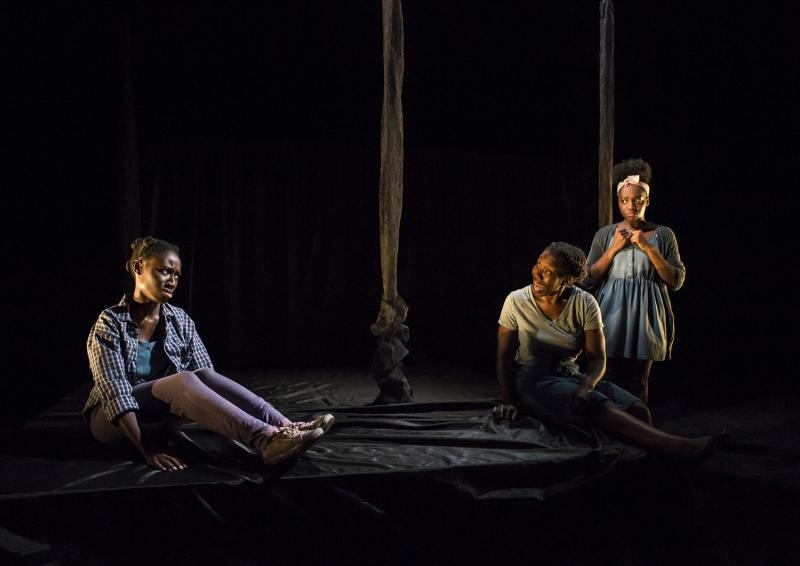 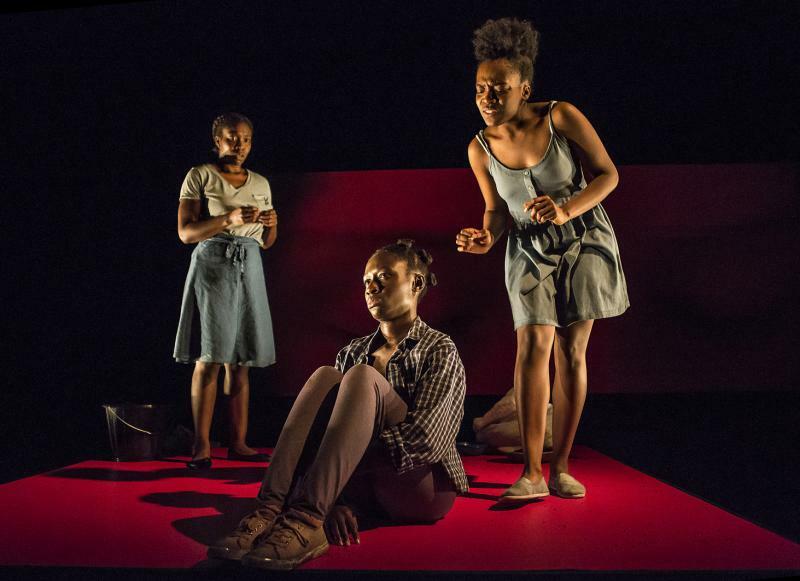 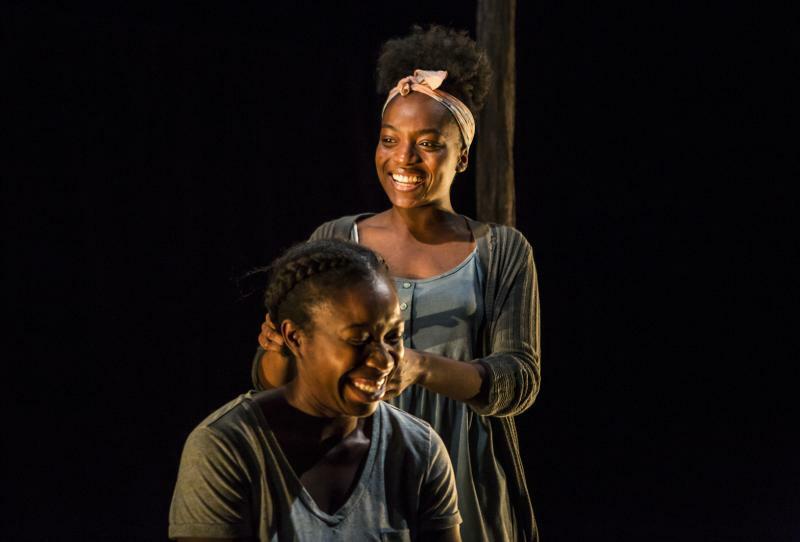 Talawa Theatre Company, HighTide and Soho Theatre presented Theresa Ikoko’s award-winning GIRLS, part of British Council Edinburgh Showcase 2017. 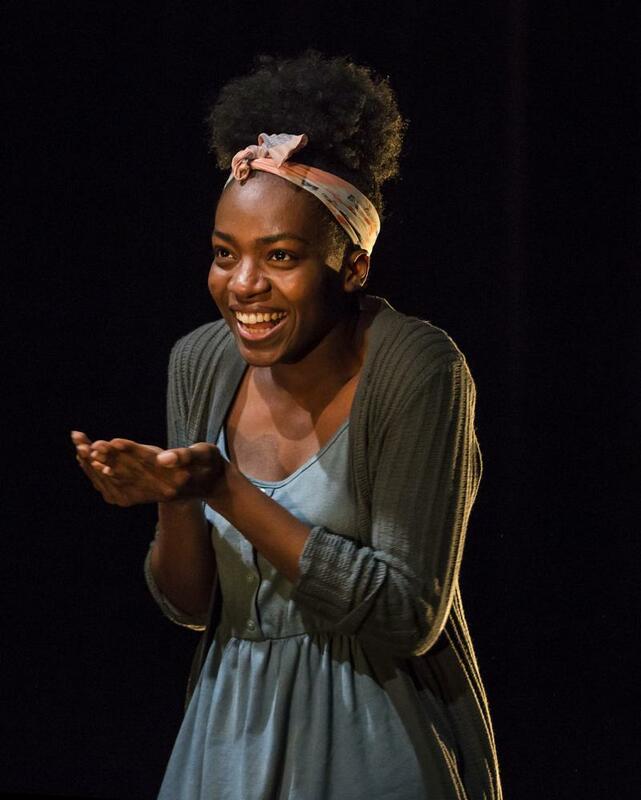 Heather is currently an Associate Artist at Talawa Theatre Company. 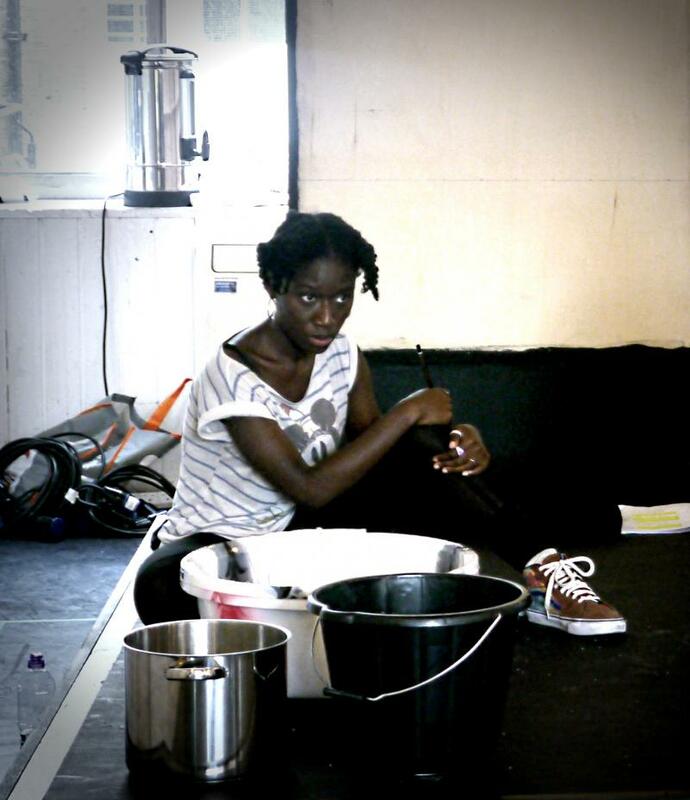 Heather is also a visual artist, and has worked with such organisations as Autograph ABP, Dulwich Picture Gallery. 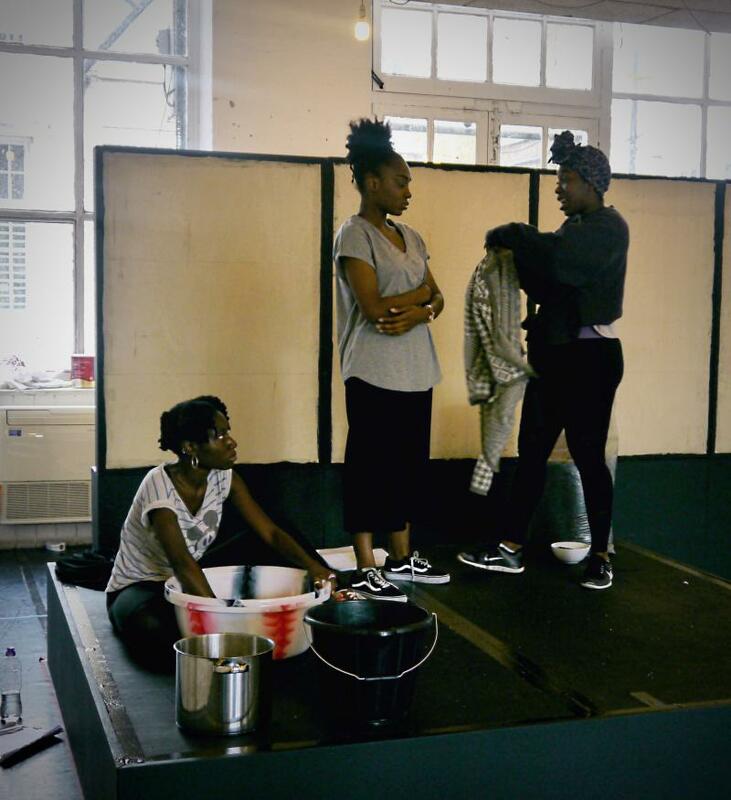 She is currently under commission for the Tate. 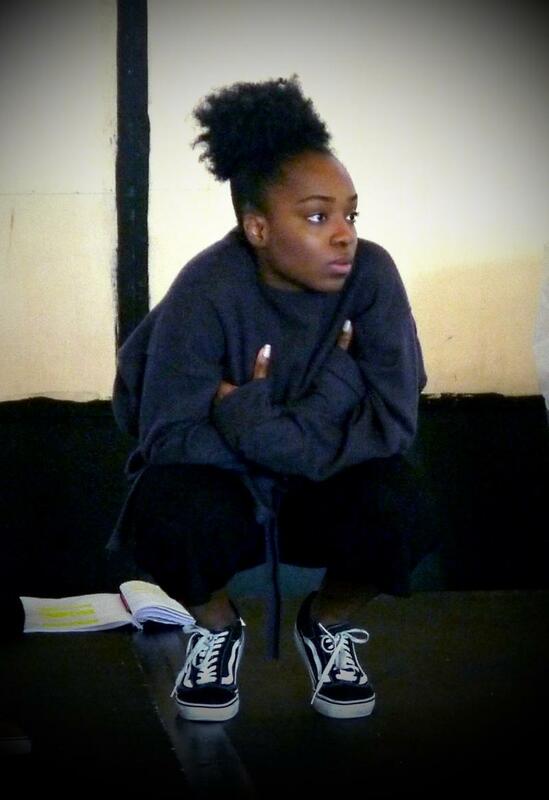 Yvette trained in acting at the Oxford School of Drama. 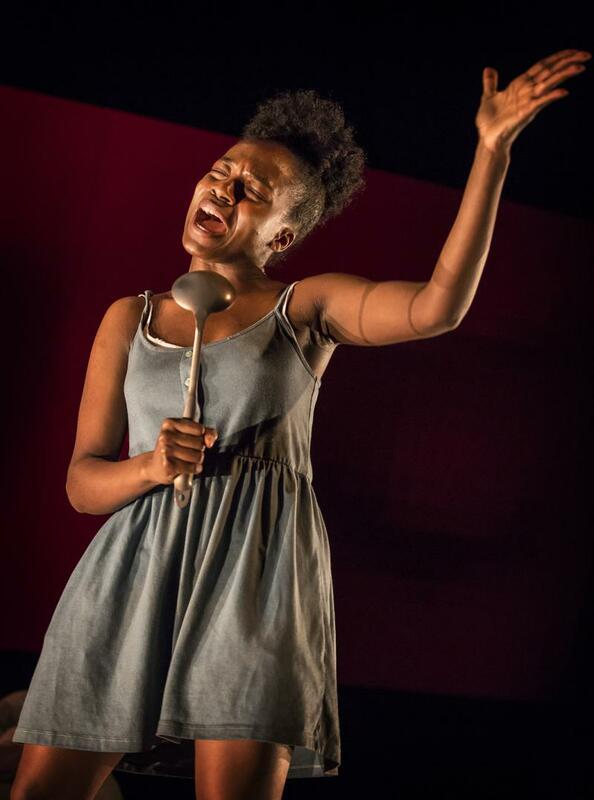 Since completing the three-year course she has gone on to perform at Hampstead Theatre, Soho Theatre (for Writers Avenue), Arcola Theatre (for Miniaturists 50), Drill Hall, Blenheim Palace (Oxford School of Drama), Etcetera Theatre (Skin Like Butter) and Latitude Festival. 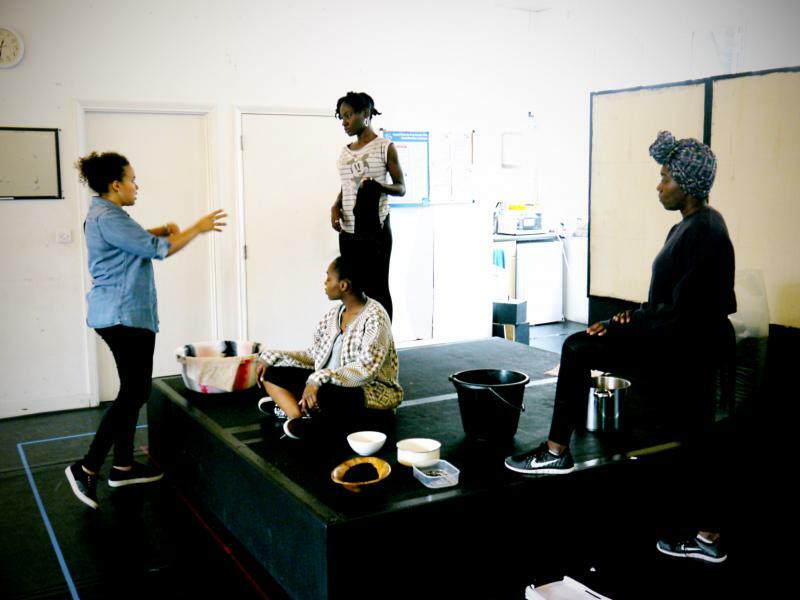 Her first written play, which she also directed, was shown at York Gardens in summer 2016. 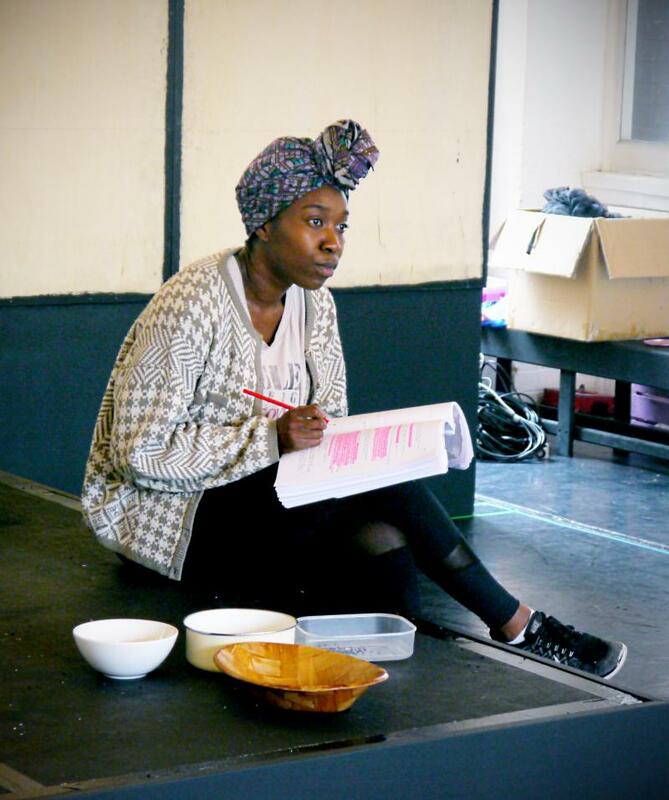 Yasmin won Best Screen Actor - Spotlight Awards 2017. 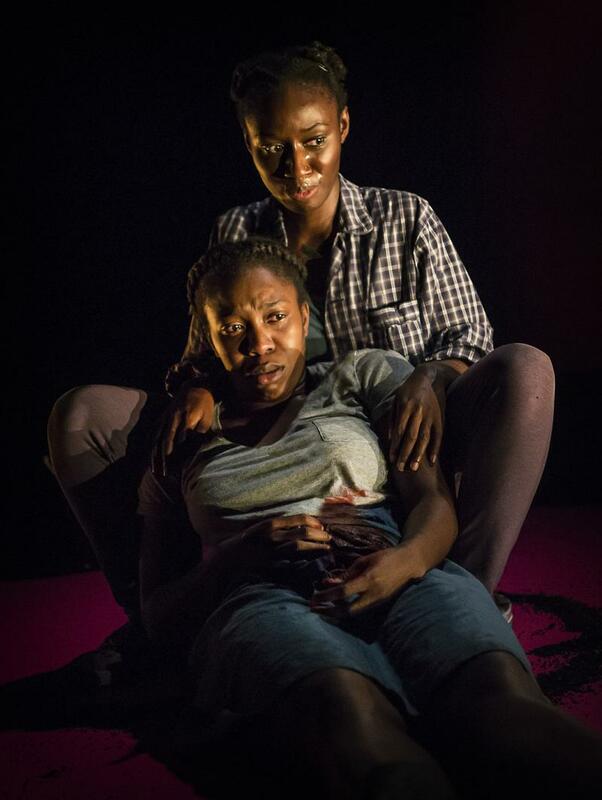 ★★★★ "A brave, striking debut, made memorable by superbly nuanced, gripping central performances." 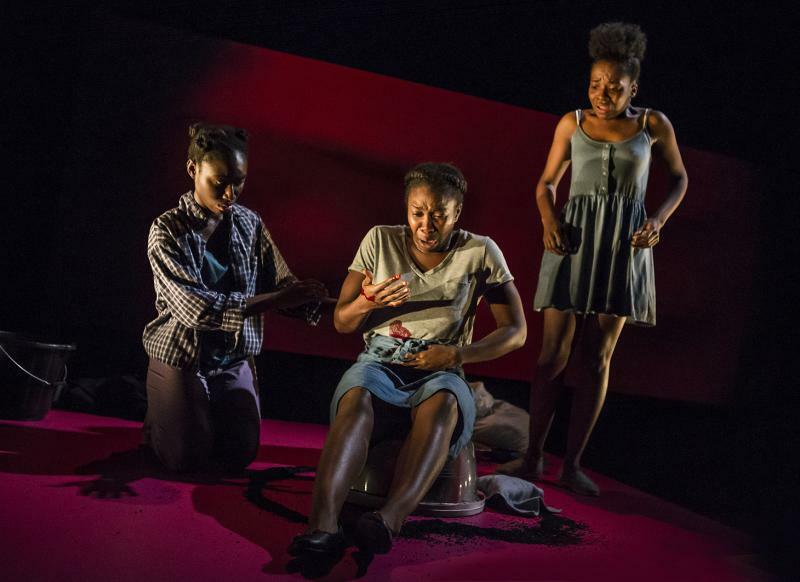 "You're kind of unprepared for where this piece will take you emotionally"